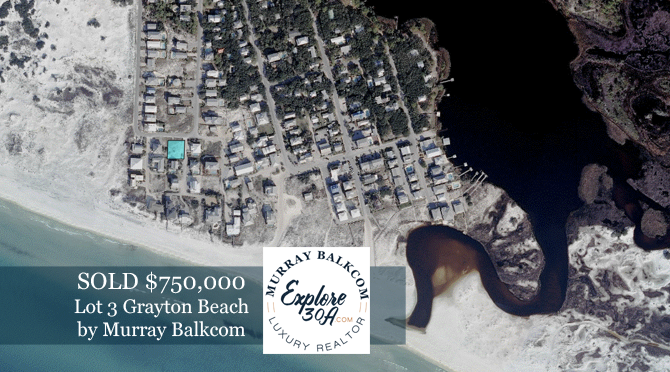 With the beach access only two blocks away, this 2 bedroom, 2 1/2 bath town home is perfect opportunity to buy a small place at the beach for rentals or full time living. Take advantage of the peacefulness that is given by the living area being on the second level and the bedrooms on the third level. The master bedroom and master bath also provide a peek view of the Gulf of Mexico. The Legends of Santa Rosa Beach is one of the few developments in South Walton which has grills, a tennis court, two pools and sand volleyball court. The native landscaping provides a nice buffer from 30A. Covered parking for two full-size vehicles plus room for kayaks, too. Owners storage closet on ground floor gives you a place to store sandy beach toys. From here get on the bike path path and go west 1/4 mile to Gulf Place for clothing boutiques, restaurants, wine bar, pharmacy, outdoor concerts, artists shops, etc. 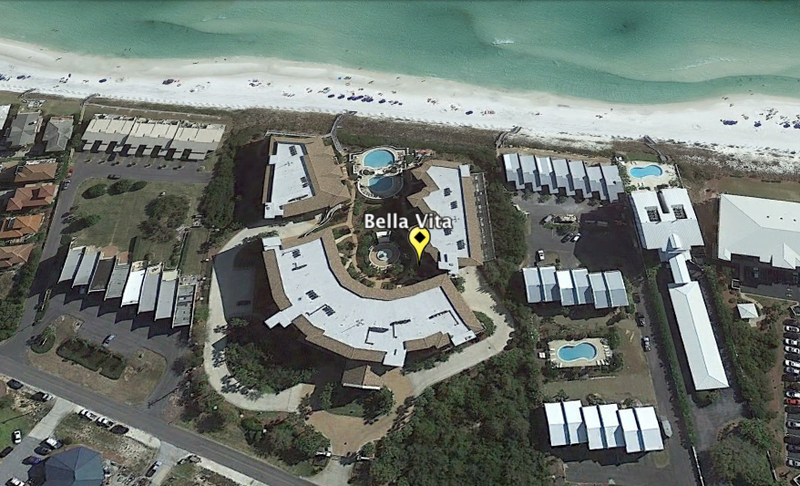 Another larger regional beach access with parking and restrooms is also across the street from Gulf Place.